Love is in the air thanks to Valentine’s Day this week. This made me think about Disney love that may be obvious, or possibly hidden. Of course, I tossed in a photo of my parents who will be celebrating their 40th Anniversary in just over a month. They are the reason my family has such an enormous love for Disney. 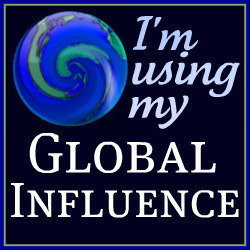 The Love is in the Air theme from Focused on the Magic just worked rather nicely this week. Aww! Such great shots! Thanks for sharing them. Loves himself!! Hahaha!!! 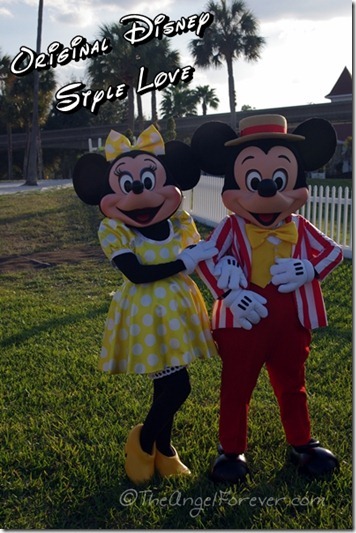 Mickey and Minnie in their red and yellow are too cute! What great pictures! I love the one of your kids with Mickey and Minnie! So sweet! Such great photos! The last one is so cute. And happy early anniversary to your parents! 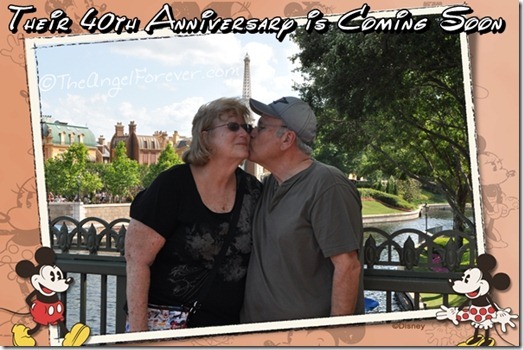 Congrats to your parents, a 40th anniversary is an amazing accomplishment! And I love the Gaston picture too lol! 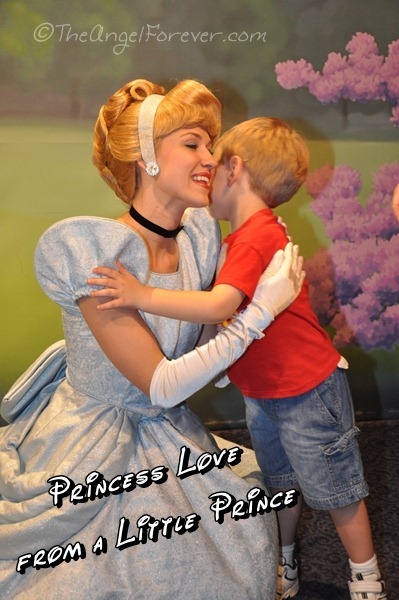 Love your take on Disney love around the parks! Congratulations to your parents on their future 40th! It’s so wonderful that they passed on their love of Disney. Such a beautiful picture! 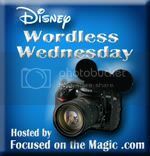 Thanks so much for sharing and for joining in the Disney WW Blog Hop fun today. Happy Valentine’s Day! 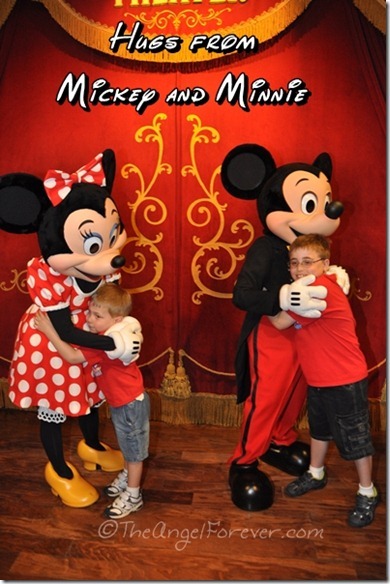 Lots of Disney Love this week! Great shots. Such beautiful and priceless shots! Happy anniversary to your parents! Of course, who can’t help but love all those Mickey and Minnie moments. “Loves himself” made me laugh out loud! 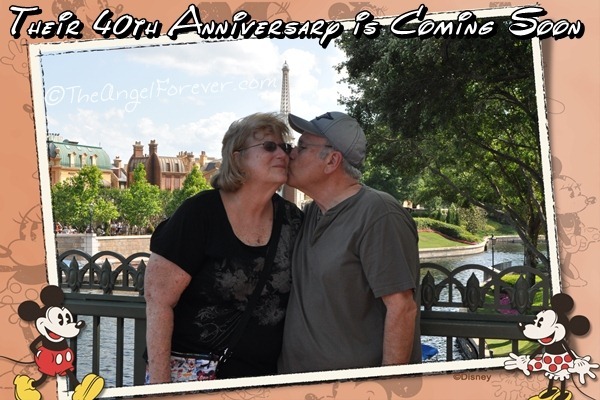 Perfect pics :) Happy 40th anniversary to your parents! These are awesome shots!!! I love it! Such sweet photos! Love that Cinderella & little prince one! 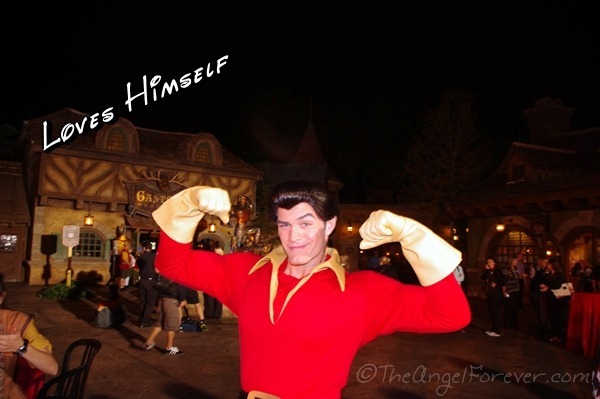 Love how you put the captions on your pics! Wonderful post!